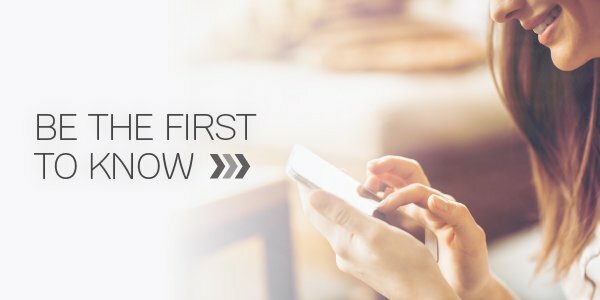 UP TO $30,000 OFF* YOUR HOME! 6 BEDROOMS, 7 LIVING AREAS FROM JUST $790^ PER SQUARE METRE! For a strictly limited time, you can enjoy even more value with one of the best value home builders in South East Queensland! 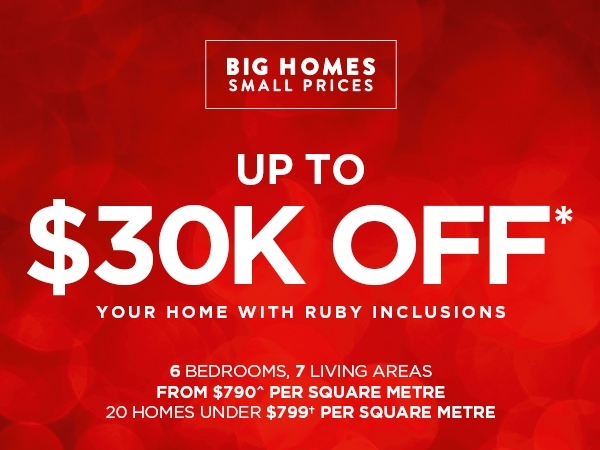 We’re taking up to $30,000 OFF* homes in our Collection range with Ruby inclusions. That means 6 bedrooms and 7 living areas from just $790^ per square metre! In fact, we have 20 homes under $799 per square metre to choose from! It's Big Homes, Small Prices by Clarendon Homes. Sophistication, quality and style come together elegantly in this selection of our most popular premium inclusion upgrades. 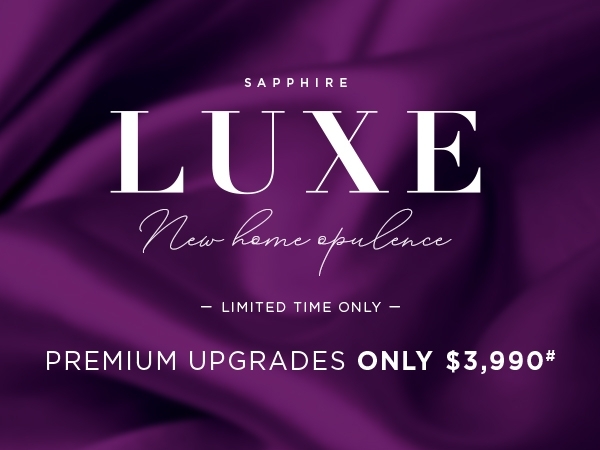 Finish your new home to the standard you deserve with Luxe New Home Opulence, available for a limited time only from Clarendon Homes. 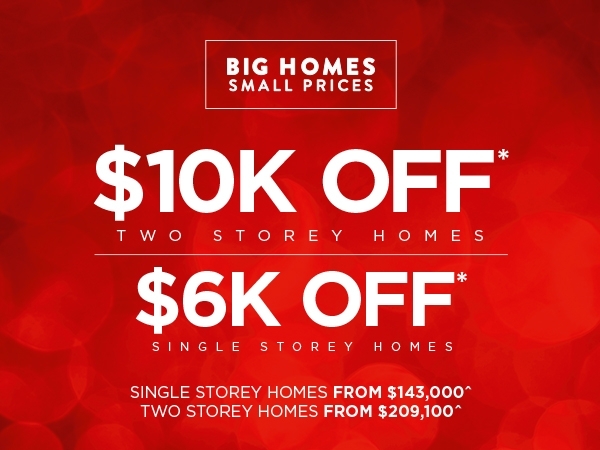 In our Complete range, we’re taking $10,000 OFF* two storey homes and $6,000 OFF* single storey homes.